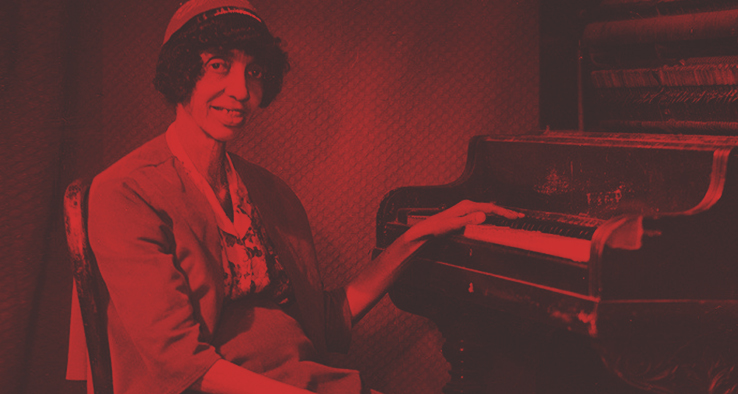 Join celebrated vocalist Topsy Chapman and piano virtuoso Rickie Monie as they pay tribute to the iconic Sweet Emma Barrett in celebration of the unveiling of largely never before seen photography by "Pops" Whitesell. 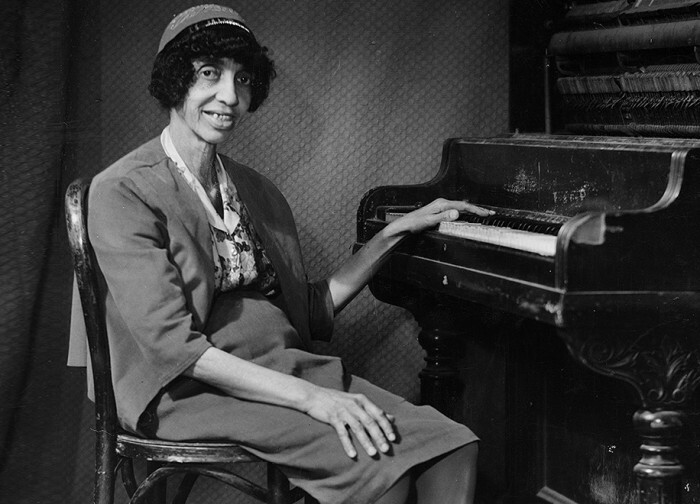 Sweet Emma was the world famous leader of the Preservation Hall Jazz Band from the 1960s until her death in 1983. At that time, the young Rickie Monie took on her prestigious seat and played with the band for over 30 years. Joins us as we kick off our month long tribute to the #ladiesofpreshall. "Pops" Whitesell was an infamous figure in the heart of the French Quarter during its bohemian heyday in the 1920s through 1950s. His home and studio at 726 St Peter St (now Preservation Hall) was a gathering place for well known thinkers, artists, writers, and musicians. After Hurricane Katrina, over 4,000 never before seen glass negatives from his collection were discovered in a storage space at Preservation Hall. For the first time, to our knowledge, a small selection of these photographs are being printed and shared with the public at large. The photography exhibit will run through October 30, with limited viewing hours.